Travel to a nation where modernity and tradition work seamlessly together, and play a series of memorable rounds on Japan's unique golf courses. Experience the culture of this fascinating country and learn more about its people and history before it hosts the Rugby World Cup in 2019, the Olympic Games in 2020 and the World Masters Games in 2021. Reserve your Japan experience golf tour today! Pay in full by August 31st and receive 10% off the advertised price plus a free golf lesson! Please note the above prices are subject to a minimum of 11 people travelling. If this number is not met, we won't be traveling. Enquire for a group discount for numbers of 8 or more. This tour can be customised to include other courses in different regions, other East Asian golf countries and other desired travel activities. Enquire today to let us curate your personalised premium golf tour. Use the form below or our booking page to request a secure your place and itinerary of this premium Japan golf tour, including additional sightseeing activities. 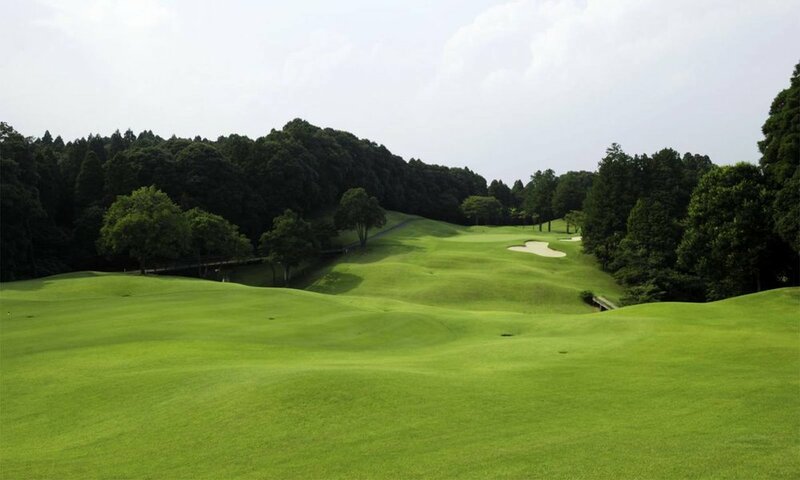 Established in 1990, Ryugasaki is a tree lined course with a challenging and long layout. Modern, clean and welcoming, this course is the perfect way to begin your Japanese golf tour experience. Glen Oaks is located in Chiba prefecture and offers an challenging 18 hole Par 72 experience that requires thought, strategy and accurate iron shots. Hakone Country Club is a wonderful golf course in central Japan, just below Mt Fuji and in a caldera where the 360 panoramic views are nothing short of breathtaking. The background helps to really appreciate the essence of playing golf in Japan. 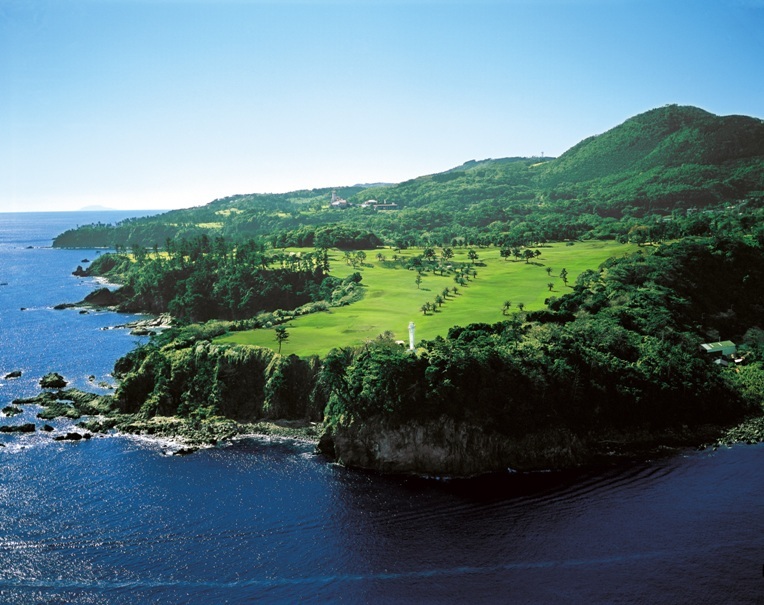 Kawana Fuji course which sits along the rocky coastline and is considered one of the most spectacular courses in the country. A round here is priced in the upper echelons of expensive green fees but there is good reason. Kawana provides a unique experience as you tee off on many of its challenging holes that blend in with the local scenery and nature. The views towards Mt Fuji, and then towards the sea are mesmerising and you may be forgiven for not focusing too much on achieving your lowest ever score! Designed and built in 1937, this cliff top course overlooks Osaka Bay. A private members club, the course is excellently groomed and manicured. Naruo is one of Japan's most traditional golf courses. Designed by Charles Alison, designer of many Japanese (and New Zealand) courses, this course plays 6564 yards from the back tees. Tradition reigns supreme here so cultural sensitivity is of utmost importance. Who will be traveling with you? Japan is a land of contradictions but they all work in the Japanese context which adds to the intrigue and fascination.